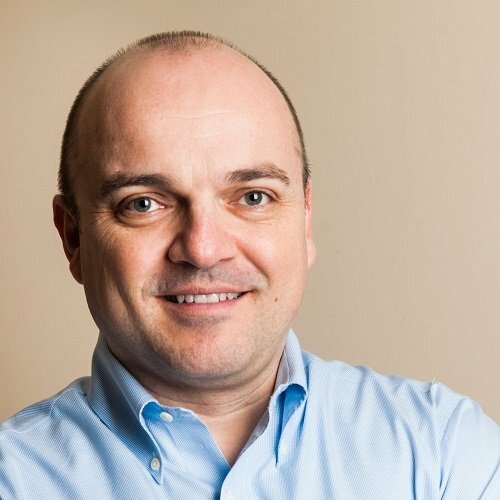 I recently attended a webinar in which one of the speakers said that a ‘container is never going to be as secure as a virtual machine’. I beg to differ. 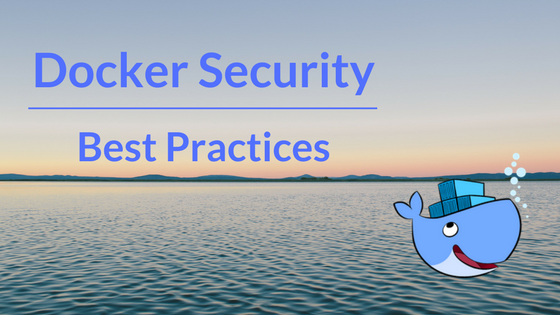 Docker containers are not inherently less secure than running applications without them -- in fact, the opposite is true. But they need to be used correctly. Looking at several security disclosures from the past year (IBM Privilege Escalation Flaw and Vine's Docker regestry "hack"), they were caused by human error stemming from ignorance, not from any security flaws or vulnerabilities in Docker itself or the containerized application. Lead by large enterprises, container adoption is growing rapidly, almost 40% since March 2016 according to Datadog, a cloud monitoring platform. Moreover, Puppet’s recent survey shows that DevOps teams, which are the largest group to embrace Docker, increased from 16% in 2014 to 19% in 2015 to 22% in 2016 to 27% in 2017. With that in mind, there are plenty of opportunities and challenges, when coming to secure containers. Developers often assemble Docker images rather than build them from scratch. Be sure to set up a trusted registry of base images, which are the only image developers would be allowed to use. Use both education and enforcement controls to prevent the use of untrusted images, which may introduce vulnerabilities and configuration issues into your environment. Putting secrets in the container image exposes it to many users and processes and puts it in jeopardy of being misused. You want to provide the container with access to the secrets it needs as it’s running, and not before. The secret should only be accessible to the relevant containers, and should not be stored on disk or be exposed at the host level. Once the container is stopped, the secret disappears. When a secrets is updated, for example a database password, you’ll want to make sure your system knows to update all containers using that secret with the new value. Join our webinar: "Your Secret's Safe with Me - Using and Managing Secrets in Containers"
Apply namespace and cgroups permissions to isolate access, and control what each process can modify. 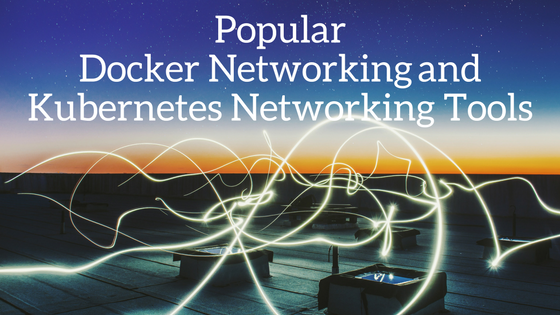 Containers can connect to each other inside the same host and across clusters, making their communication invisible to traditional firewalls and networking tools, and limiting the ability to understand and control traffic at a granular level. Therefore, use container-level Nano-segmentation to limit the potential “blast radius” in case a container tries to do something it shouldn’t. 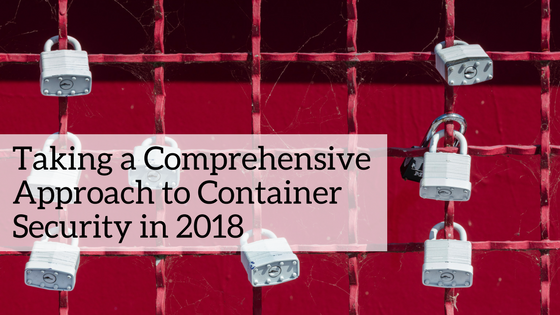 By taking a proactive approach, creating and implementing security policies throughout the entire container lifecycle, a containerized environment can be secured very effectively..
To learn more about secure containers best practices, download the full report by Forrester “Ten Steps to Secure Software Containers”.